I recently fell in love with henna tattoos. Henna have been used for centuries by Asian women and North African women for centuries. 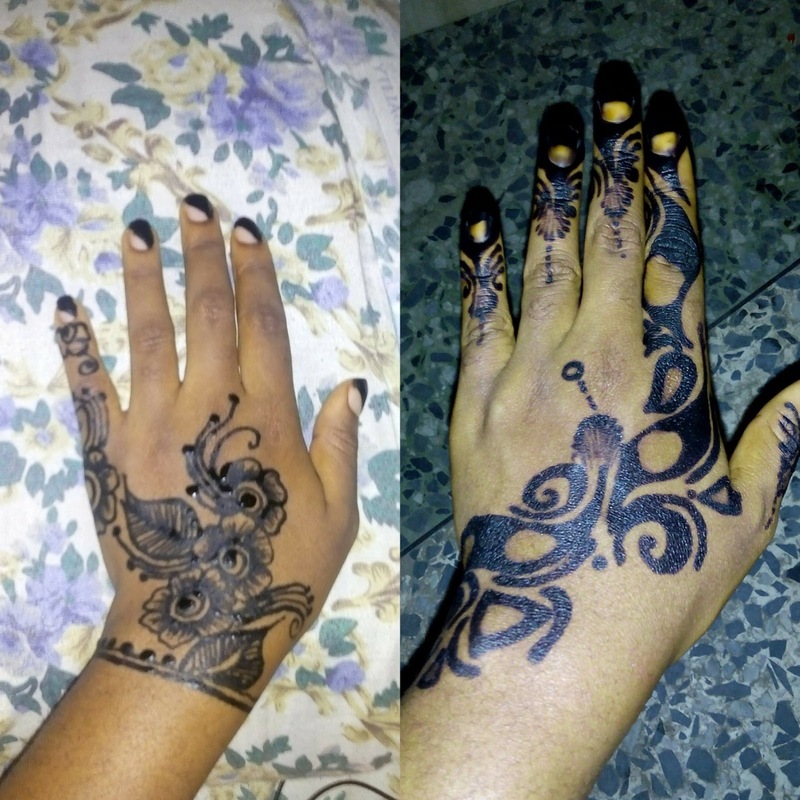 Asides the body art, henna can be used to dye skin, hair and fingernails, and fabrics including silk, wool and leather. Henna also have few medicinal properties. Getting a henna tattoo is preferred by many people over a regular tattoo because it is not painful, there is less chance of adverse reactions, and it is not permanent. Being temporary is appealing to many people because it allows them to change designs and to stop it altogether without any reminder. 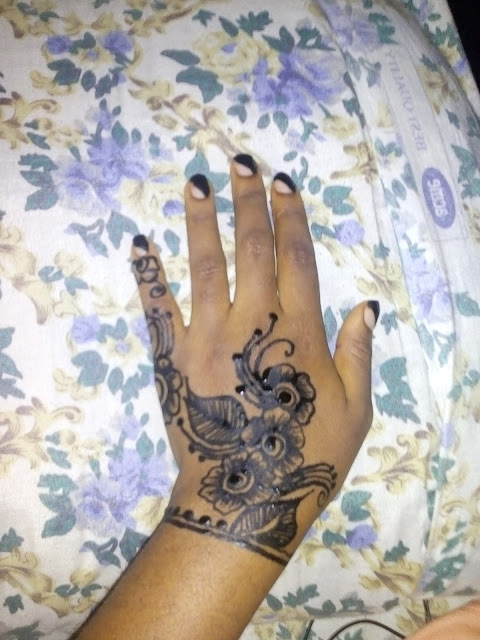 Just because a henna tattoo is temporary does not mean that it is quick and easy to apply. It takes almost as long as a regular tattoo. Although henna is a natural substance, henna body art does sometimes cause complications. Contact dermatitis is the most common health risk. This is usually caused by unsafe additives in the henna to produce different colors. Black henna in particular has a coloring additive which many people are allergic to.